Application: Multi Door Design is effective when freezing or hardening of Product is done with storage in crates and trolley. 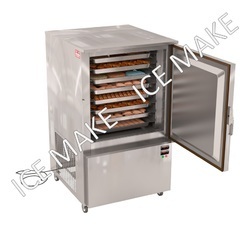 Supported with advanced technology we develop high-end Mini Blast Chiller & Freezer. 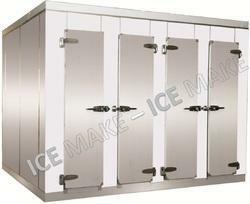 We undertake bulk orders and promise to delivery right on time and at competitive prices. This Mini Blast Chiller & Freezer pulls down the temperature of stored food items in minimal time. Note: Above mention price is including of GST and Excluding of Transportation. 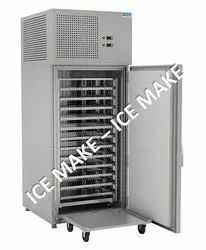 We are a leading manufacturer and exporter of Blast Chiller & Freezer - Forced Draft Type. Application: Multi-Door Design is effective when freezing or hardening of product is done with storage in crates and trolley. 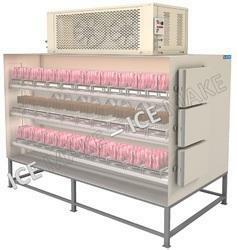 Product: Ice Cream, Meat, Ready to Cook & Ready to Eat Food.